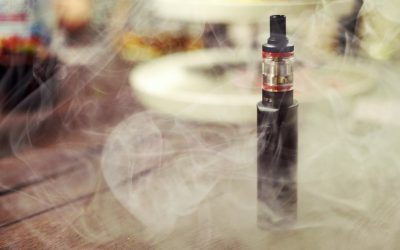 Users of e-cigarettes and other electronic nicotine delivery systems (ENDS) in the United States are no more likely to quit smoking cigarettes than people who don’t use such devices, according to a study by a group of tobacco researchers at the School of Public Health at Georgia State University. The researchers found no evidence that ENDS as they have been marketed and used in the U.S. are effective at helping smokers quit at a population level. To access the study directly click here. About half of smokers relight their cigarette, a habit that is a risk factor for chronic bronchitis and possibly lung cancer. Little is known about the characteristics of smokers who relight and their dependence on nicotine. 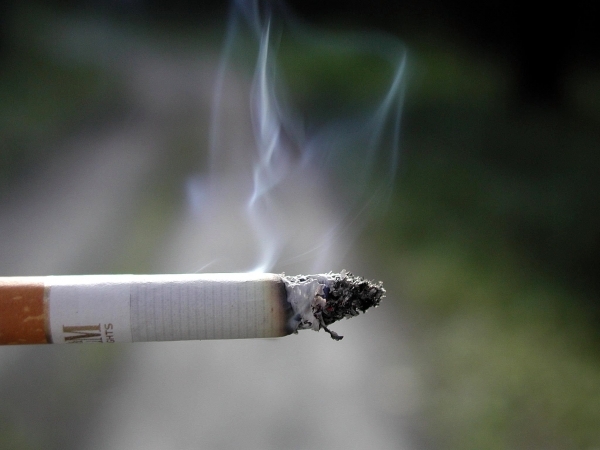 It is unknown whether relighting affects exposure to tobacco smoke constituents. The majority of subjects in this study were relighters, who had higher levels of nicotine dependence than non-relighters. Relighting behavior was common in this sample and was associated with low income, not currently working, higher nicotine dependence, cigarette rod length, daily cigarette use years, and a lifetime history of depressed mood. FIFA has long been committed to countering the use of tobacco as part of its social responsibility program. In 1986, FIFA announced it would no longer accept advertising from the tobacco industry and since 2002, FIFA World Cups have been smoke-free. In Russia, based on this policy and according to Russian legislation, FIFA and the LOC have put measures in place to inform spectators once they enter the first gate that smoking is prohibited. This applies for all indoor and outdoor areas, and there are no designated smoking areas in any stadium. FIFA’s ultimate goal is to provide all spectators a safe and healthy environment. 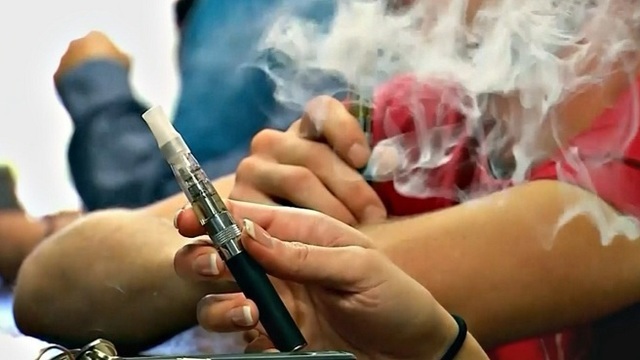 Vaping and use of other electronic tobacco delivery products are now banned in the workplace. Gov. 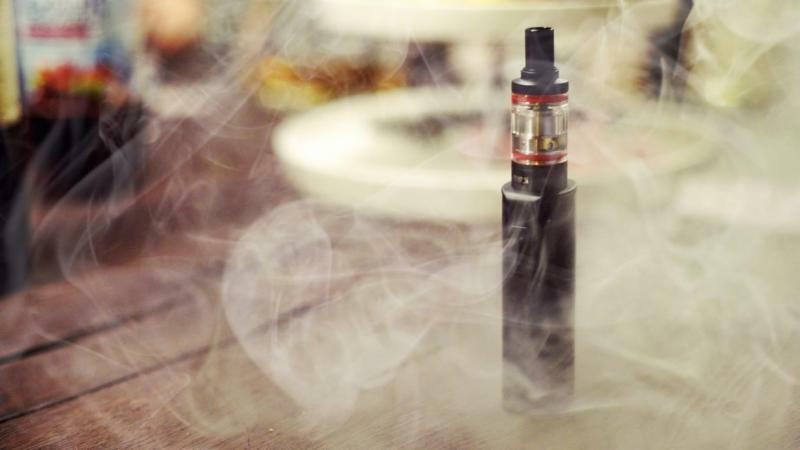 Gina Raimondo just signed a bill into law, adding the use of e-cigarettes, vaporizers, and similar products designed for electronic, vapor or aerosol delivery of nicotine, to the definition of smoking in the Public Health and Workplace Safety Act. The act, originally passed in 2005, banned smoking in nearly all enclosed areas of places that are open to the public, including private businesses, restaurants, most bars, public restrooms, athletic fields, health care facilities, shopping malls, bingo facilities, common areas of apartment buildings with more than four units and many other places. 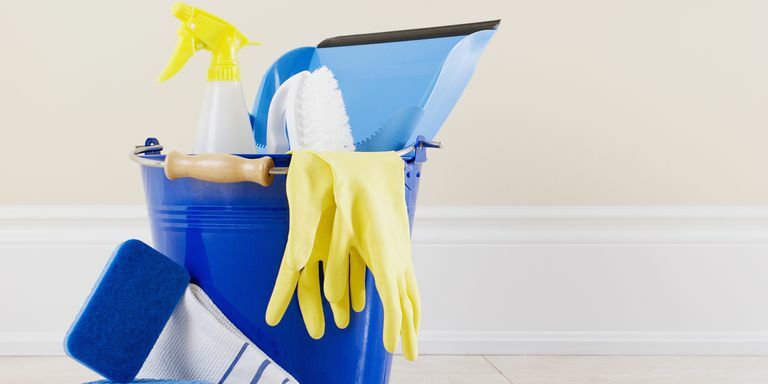 Next week PACT will be cleaning out its membership list to reflect only current and active members with usable email addresses. Next Friday you should receive PACT notes in your inbox as normal, if you do not receive them, this means an error has been made. Please contact Erica Saylor. A new study found that increases in adolescent vaping from 2017 to 2018 were the largest ever recorded in the past 43 years for any adolescent substance use outcome in the U.S. 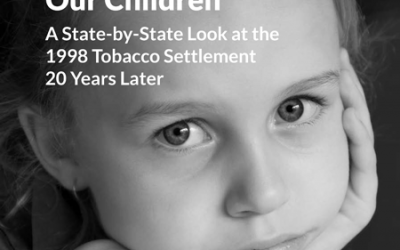 This year marks the 20th anniversary of the landmark 1998 legal settlement between the states and the tobacco companies, which required the companies to pay more than $200 billion over time as compensation for tobacco-related health care costs. The report challenges states to do more to fight tobacco use – the nation’s No. 1 preventable cause of death – and to confront the growing epidemic of youth e-cigarette use in America. In Pennsylvania, 8.7 percent of high school students smoke cigarettes, while 11.3 percent use e-cigarettes. Tobacco use claims 22,000 Pennsylvania lives and costs the state $6.3 billion in health care bills annually. 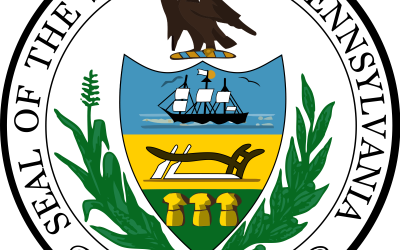 This week Senator Mario Scavello (PA-40) released a co-sponsorship memo for Tobacco 21. He is actively looking for support in the Senate and plans to introduce legislation in the session starting in the new year. While PACT is still advising that advocates wait until the new year to start their legislative visits, if you have any connections with Senators you think might be interested in support please reach out to PACT and we are happy to connect them with Senator Scavello’s Office.